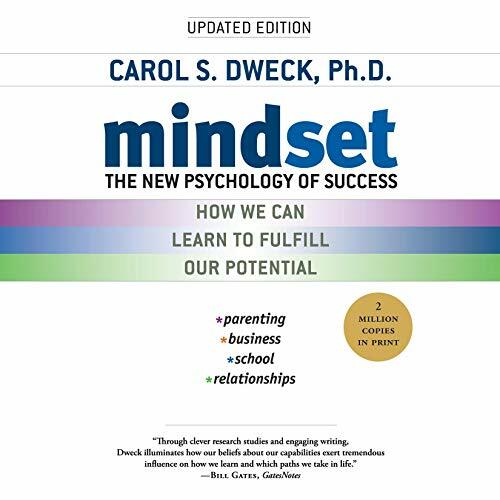 Carol S. Dweck, Ph.D., is widely regarded as one of the world's leading researchers in the fields of personality, social psychology, and developmental psychology. She has been the William B. Ransford Professor of Psychology at Columbia University and is now the Lewis and Virginia Eaton Professor of Psychology at Stanford University and a member of the American Academy of Arts and Sciences. Her scholarly book Self-Theories: Their Role in Motivation, Personality, and Development was named Book of the Year by the World Education Fellowship. Her work has been featured in such publications as The New Yorker, Time, The New York Times, The Washington Post, and The Boston Globe, and she has appeared on Today and 20/20.  She lives with her husband in Palo Alto, California.